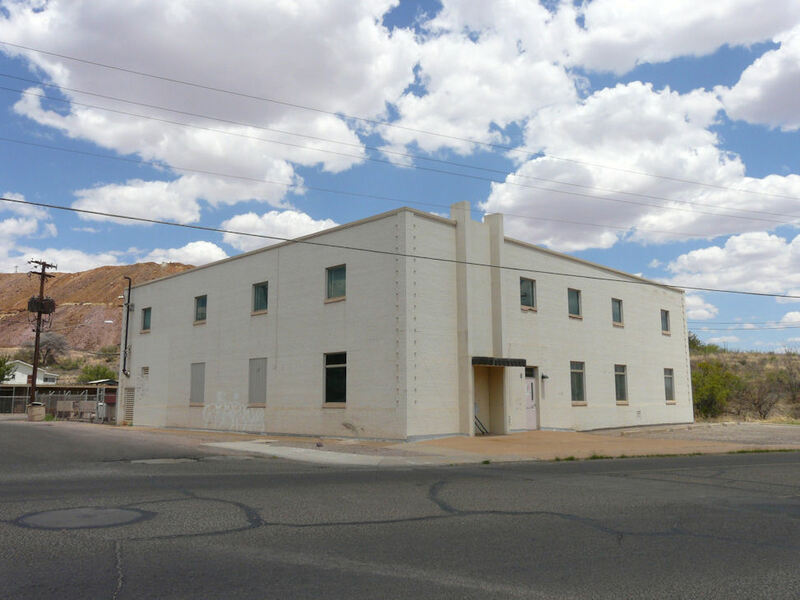 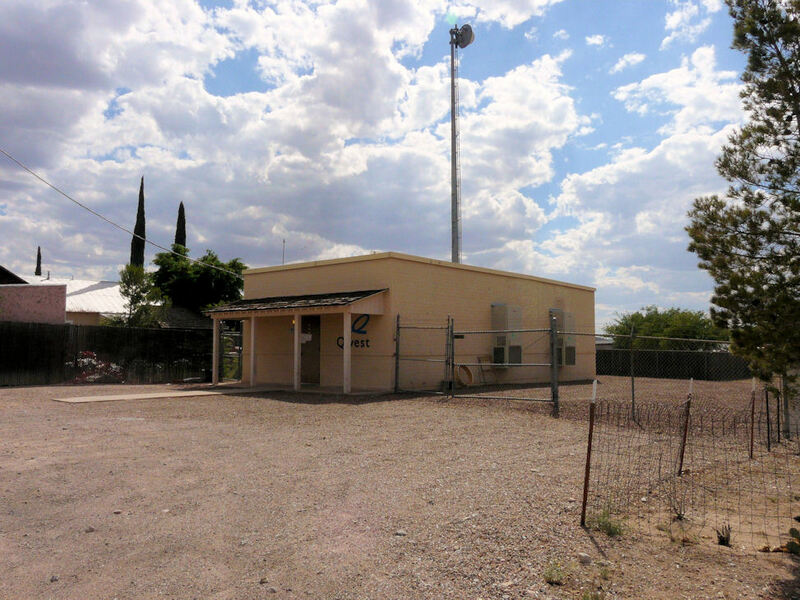 The following are respresntative examples of telephone central office buildings in Area Code 520 (south/southeastern Arizona). 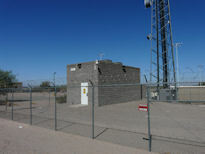 Source: Craig L. This area did not have telephone service until 1993. 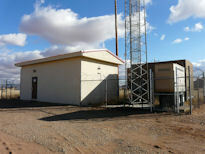 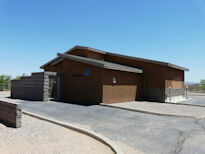 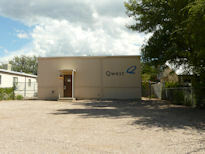 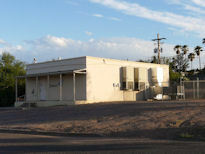 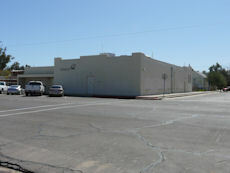 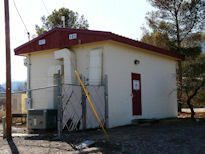 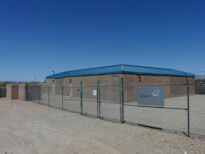 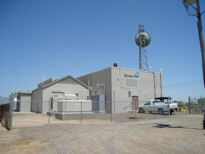 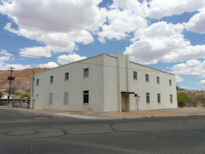 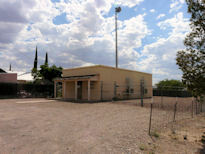 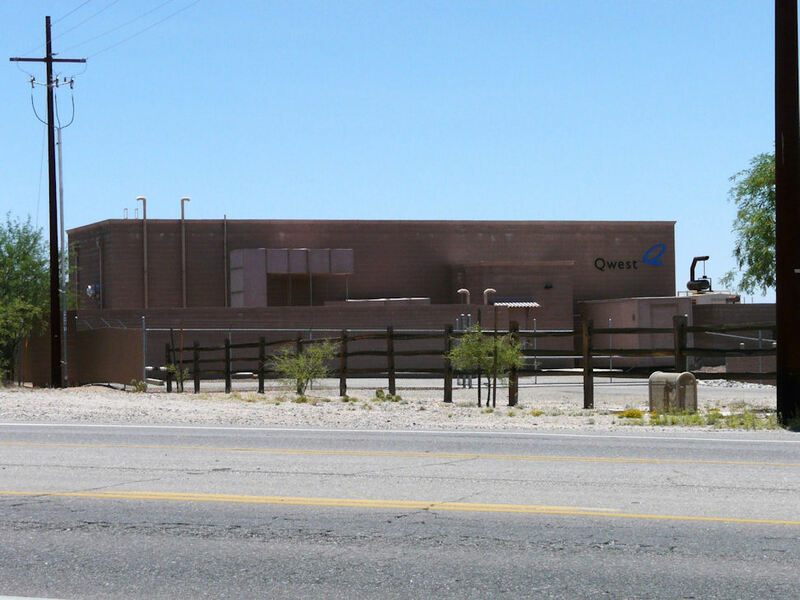 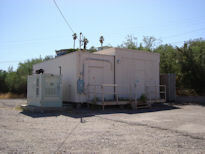 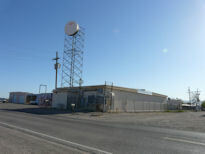 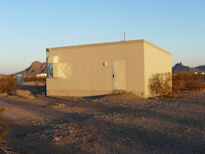 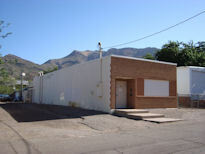 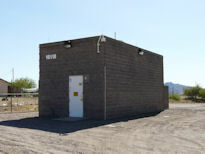 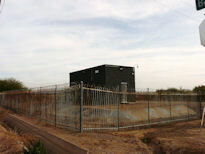 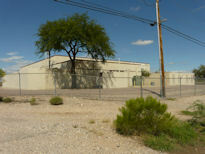 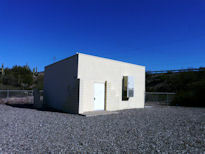 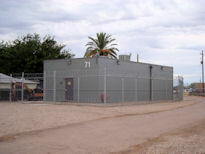 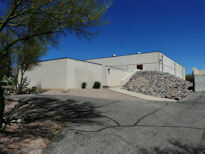 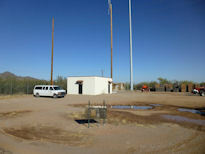 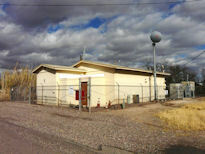 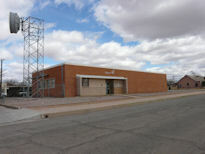 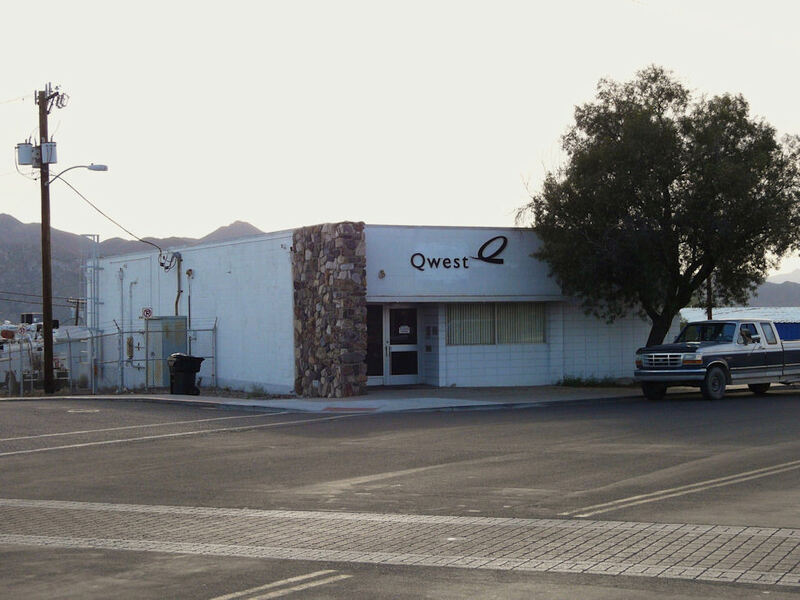 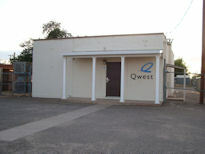 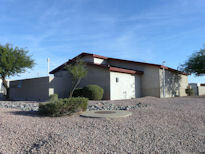 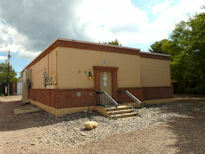 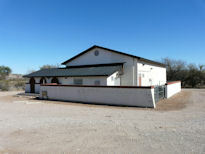 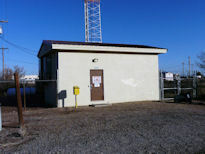 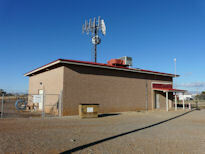 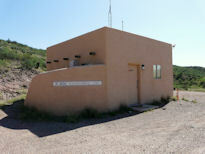 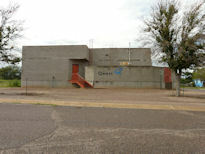 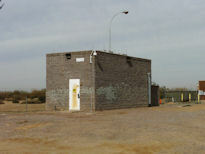 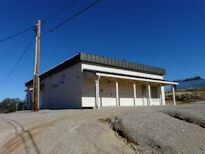 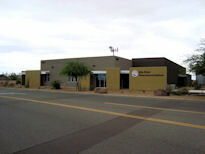 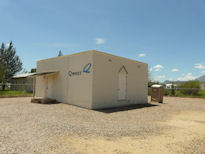 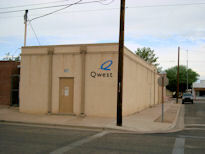 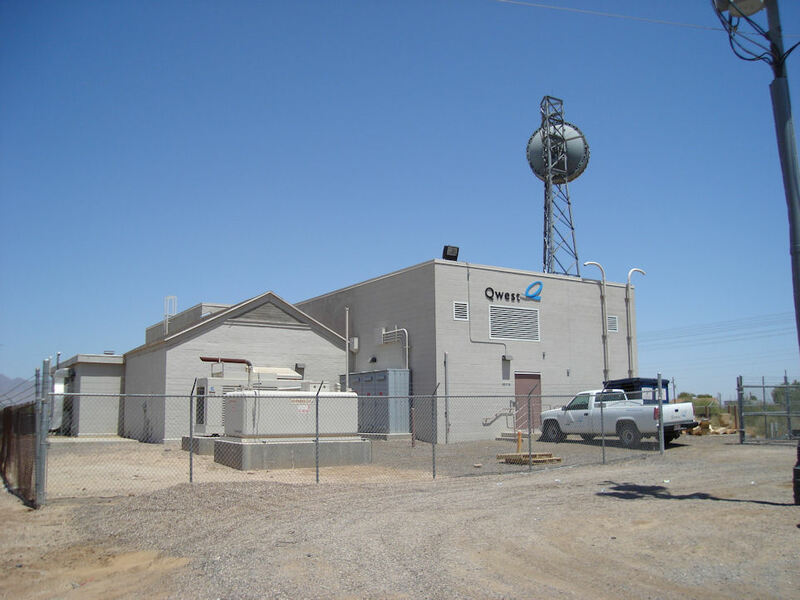 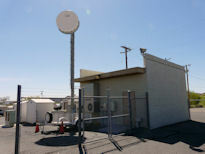 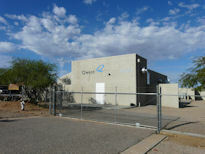 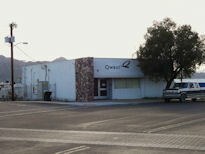 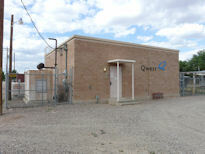 This is the HQ of Gila River Telecom. 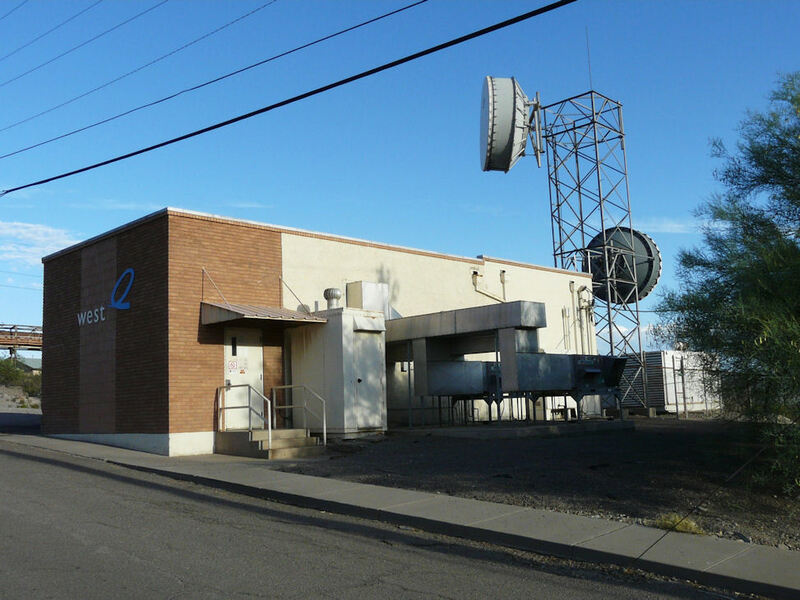 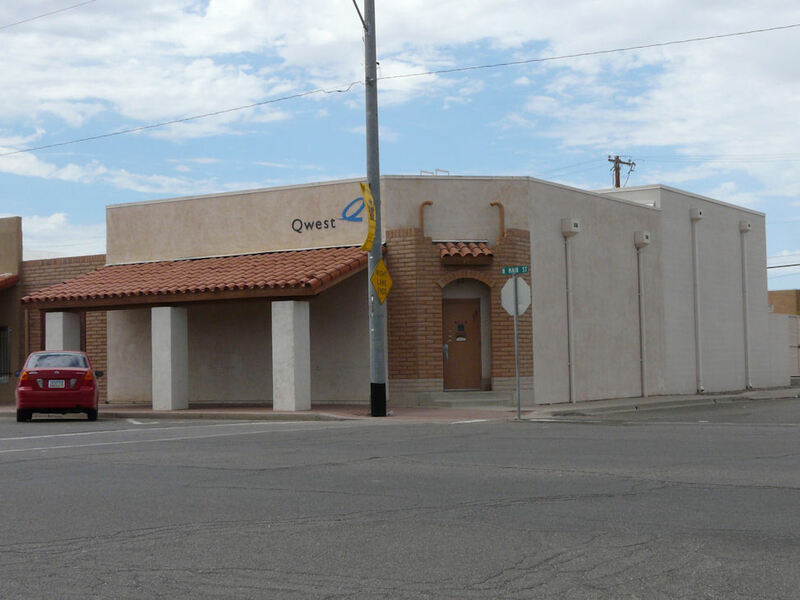 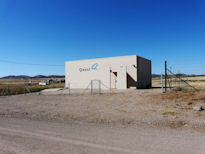 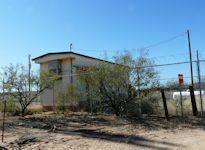 This telephone company was started in the 1980s to offer better telephone service to the people of the Gila River nation. 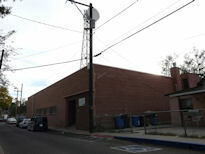 Source: Craig L.
A remote off of Nogales Midway but does not have any unique prefixes of its own. 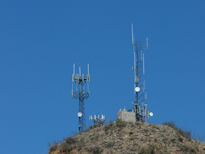 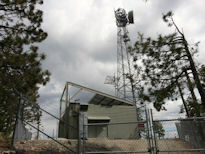 Source: Craig L.
A mobile telephone switching office (MTSO) on a high remote mountain top. 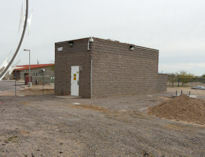 Source: Craig L.
Picture 2 shows some more detail of the door area and it's period stone work. 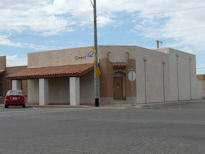 Source: Craig L.
Original photo taken October 2009 (Photo 2). Reshot in June 2011. 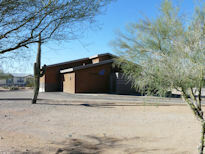 Source: Craig L.
Picture 2 shows some more detail of the decorative entry and tilework. 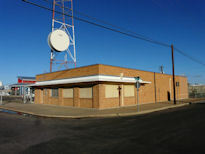 Source: Craig L.
Also home to an AT&T Long Lines tandem in the building next door (114-T). 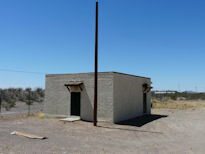 Source: Craig L.
Picture 2 shows a straight shot of the entry, picture 3 is of the mailbox out front, still marked as Mountain Bell. 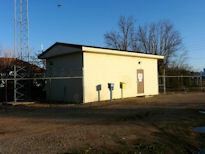 Source: Craig L.
I wouldn't put a payment in the payment box in Photo 2. 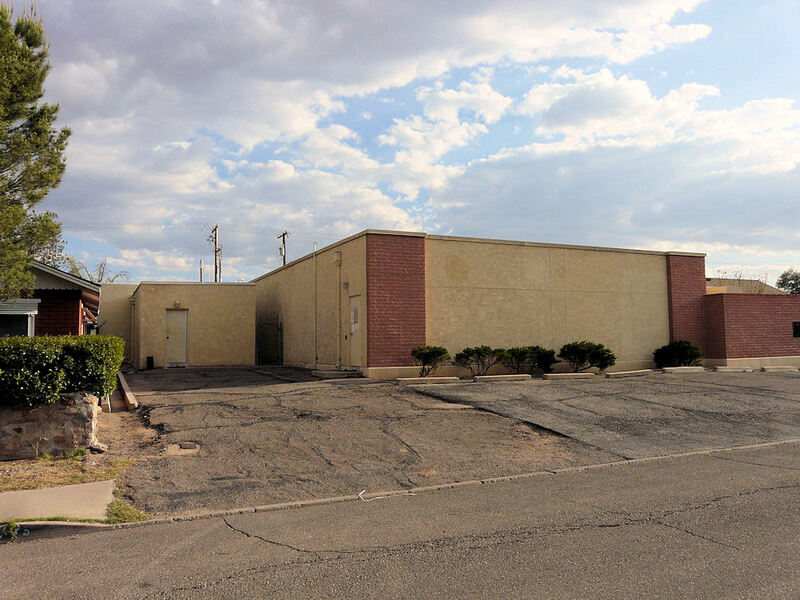 Source: Craig L.